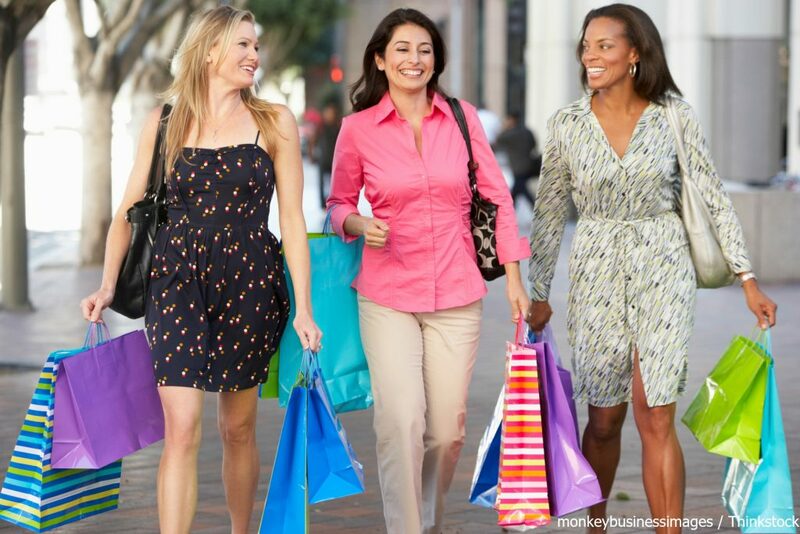 Stoneridge Shopping Center has everything from electronics to the best clothing brands. Among the 165 stores and restaurants at Stoneridge Shopping Center, you’ll find a range of shopping options, like Nordstrom, H&M, Apple, LEGO and Build-A-Bear. The dining at Stoneridge Shopping Center goes beyond fast dining (although options like Panda Express are always yummy), including sit-down places like Cheesecake Factory, PF Chang’s and California Pizza. Other highlights include Sephora, Swarovski, Coach, Pottery Barn, Lucky Brand Jeans, Aldo, and Williams-Sonoma. From fine kitchen ware to the latest electronics, the best clothing brands and beauty products, you’ll find anything you could want at Stoneridge. Pleasanton Ridge Regional Park offers a snapshot of the region’s beautiful natural landscapes and temperate weather. After you’ve had your fill of shopping, spend some time in the great outdoors, reconnecting with nature. This beautiful park is more than 5,200 acres of oak-covered ridge overlooking Pleasanton and the Livermore Valley from the west. Pleasanton Ridge Regional Park is planned as the core of a Ridgelands Regional Park, a huge undertaking that will unfold over a number of years. The main goal of this development, though, has been intentionally limited to preserve the pastoral atmosphere. The park occupies Pleasanton Ridge and beyond. To the northwest it spills down off Pleasanton Ridge into upper Kilkare Canyon, where it continues up onto Sunol Ridge, finally reaching its westernmost corner in Stoneybrook Canyon. Inside the park, elevations exceed 1,600 feet. Hikers, equestrians and cyclists will enjoy the multipurpose trail system in the park from the main staging area on Foothill Road. Along these trails you’ll experience canyon views, ridgetop vistas, and access to stunning remote, deep-canyon streams. 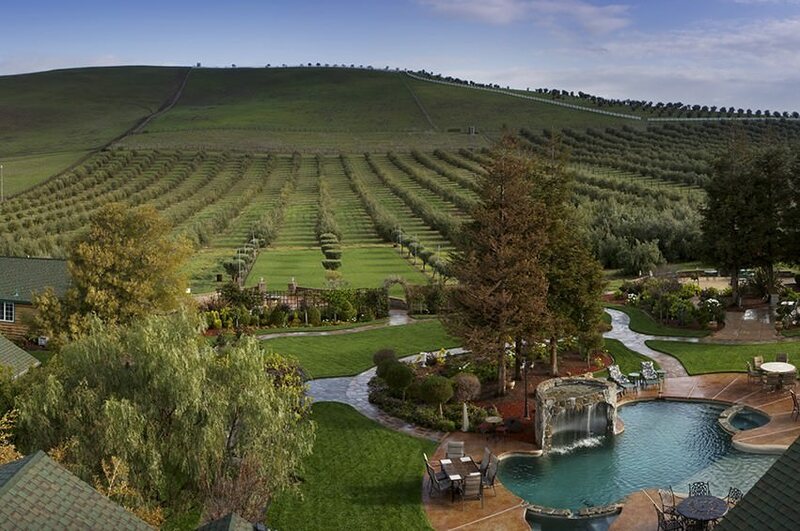 Nearby Livermore is, of course, our favorite destination in the region. 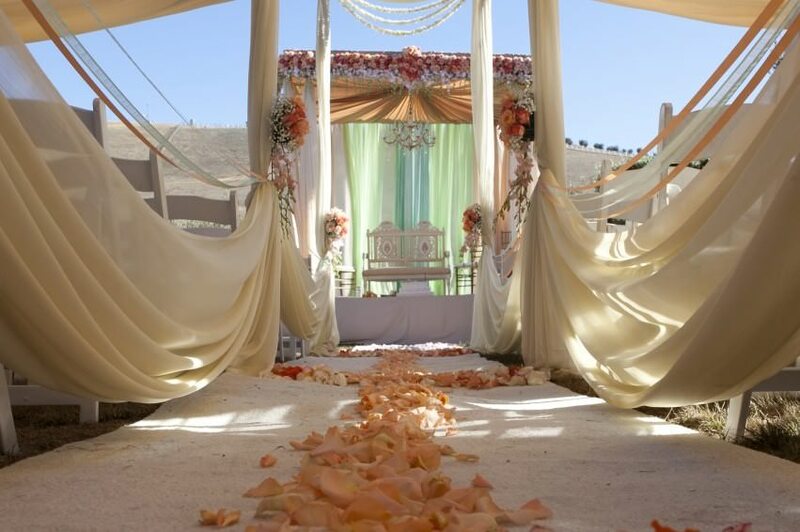 Stay with us at The Purple Orchid and you’ll be conveniently located to all the area’s best attractions while allowing you to retreat and indulge in the natural beauty of our olive grove and enjoying luxurious spa treatments. Outdoors lovers will find plenty of opportunities to hike, bike, enjoy an afternoon at the lake, or spend some time on our local links. Downtown Livermore is a revitalized historic area full of outstanding restaurants and breweries. Follow The Purple Orchid blog for all our recommendations for things to enjoy in and around Livermore! And don’t forget to check out our specials. 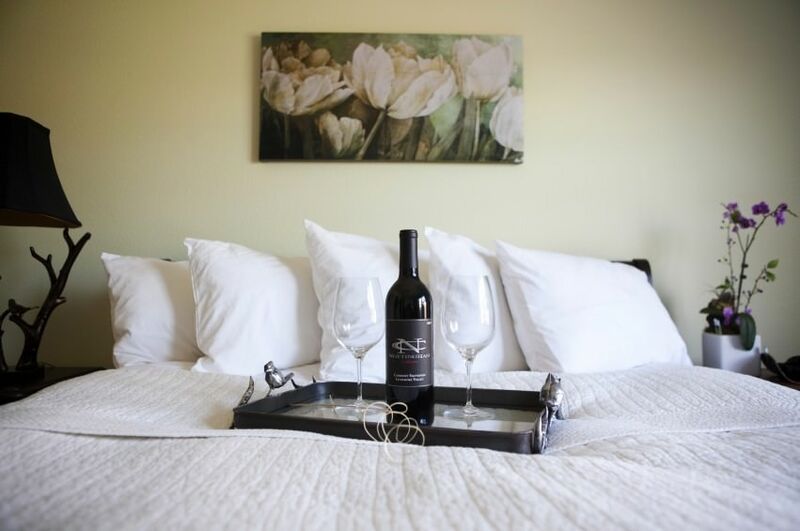 We offer spa packages, romance packages, and specials for folks who come to Livermore for our many amazing concert series and festivals. Our free area vacation guide will help you plan your stay!